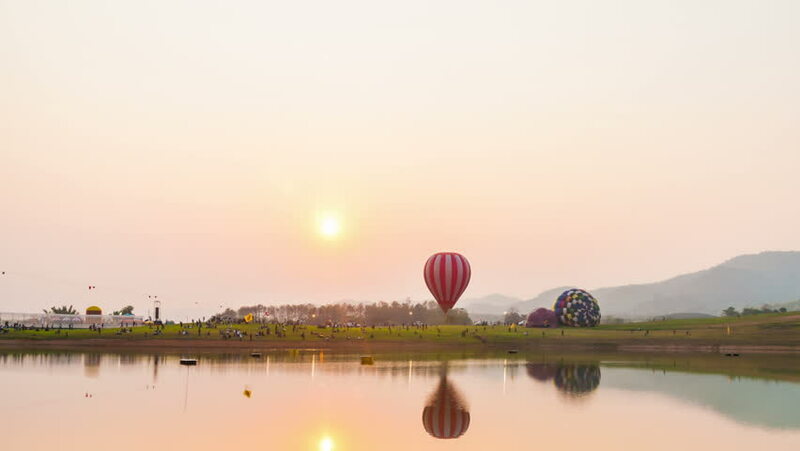 4k00:17Hot Air Balloons floats across the Putrajaya Lake with calm reflection in Putrajaya, Malaysia. Time lapse. Motion Timelapse Pan Up. 4K. hd00:14Time lapse: Hot air ballons flying over the lake in Putrajaya, Malaysia. hd00:11Colorful balloon fly over little town.